The Blue Studios (TBS) is a brand new, 12,000 sqft state-of-the-art audio-visual production facility situated in Dalston which includes 4 air-conditioned rehearsal rooms & a recording studio, 2 post-production suites & a 5.1 edit / screening room, a 3500 sqft photography / videography studio with an infinity wall along with a bar / restaurant - So, you can see why we've chosen to have our London base sitiuated here and East London is cool right?! 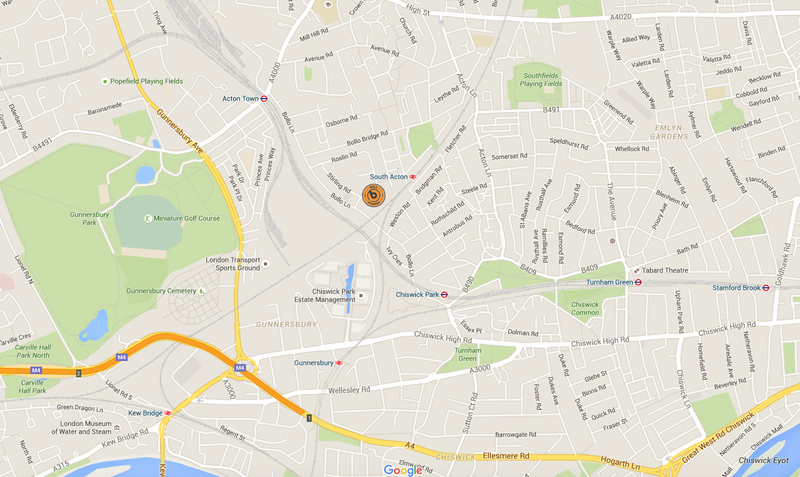 TBS is ideally situated at 160 Dalston Lane, E8 1NG. It has great rail connections with Dalston Kingsland, Dalston Junction, Hackney Central and Hackney Downs stations just minutes away. The new Bell Studio rehearsal facility opened in January 2015. Bell is now a fully equipped rehearsal studio featuring 8 practice rooms which are ideal for teaching, rehearsals, showcasing and auditioning. All rooms are acoustically designed and treated, climate controlled, enjoy natural day light and all have fresh air filtration. They have free parking, Wi-Fi, drinks / snacks & a pool table in the building as well as an excellent cafe around the corner. 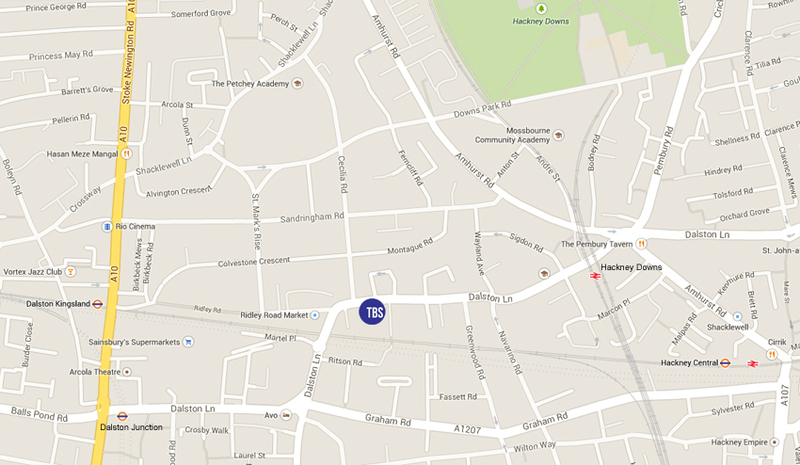 Bell Studios (part of Bell Perc) is ideally situated at 6 Greenock Road, W3 8DU. 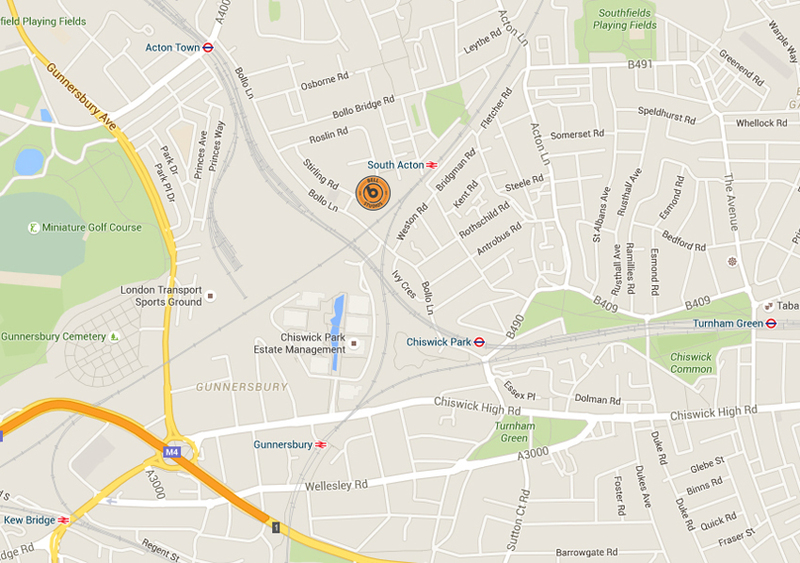 It has great rail and tube connections with Acton Town, Chiswick Park and South Acton stations just minutes away.